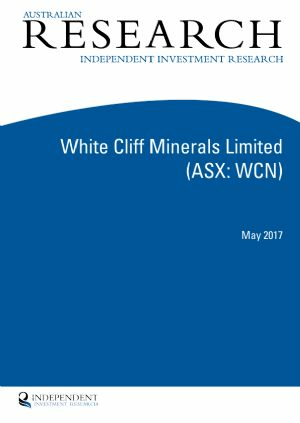 Perth, Jan 31, 2019 AEST (ABN Newswire) - White Cliff Minerals Ltd ( ASX:WCN) provides the Company's Quarterly Report for the period ended December 2018. During the quarter, an extensive geochemical survey identified that the core and alteration halo of the Chanach copper porphyry system extended over an 8 kilometre long zone. The survey also identified anomalous gold, copper, arsenic and base metal results to the north and east of the Aucu gold deposit. Follow up mapping and sampling identified new gold and copper zones 2-4 kilometres East of the Aucu gold deposit. The Company undertook a bulk sampling program along a 450 metre section of the Chanach river alluvial terraces 1 kilometre downstream from the Aucu Gold deposit to assess the placer gold potential of the 16km long river system. Visible gold was detected in 62 samples out of the 65 samples collected. The samples have been submitted to the laboratory for analysis with results expected in late February. During the December quarter the final four metres composite assay results were received from a 5,000 metre program conducted at the Coronation Dam cobalt and nickel project. 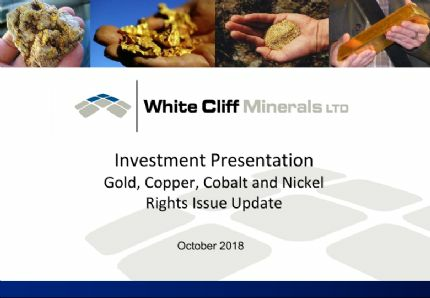 The assays highlighted further shallow and wide intervals of cobalt and nickel mineralisation confirming the project's prospectivity and potential to host an economic resource. 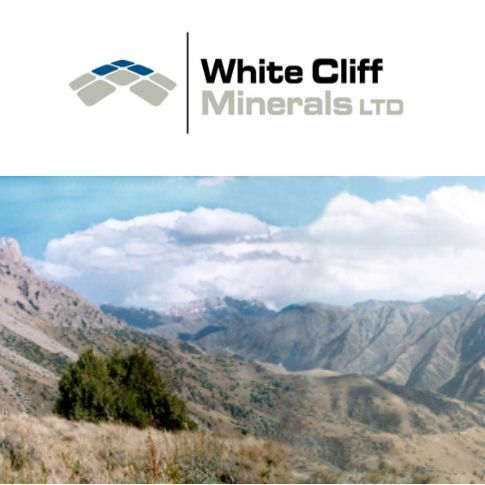 A further 850 one metre assays have been collected to better define the mineralised zones. Once these results are announced the company will undertake initial resource estimations at Coronation Dam and the Ghan Well nickel- cobalt projects. During the quarter the Company completed a partially underwritten 2:1 renounceable rights issue, subsequently repaid a $600,000 loan and is now debt free. The Company appointed Mr Nicholas Ong and Mr Daniel Smith as non-executive directors. Nicholas Ong has also been appointed as Company Secretary. 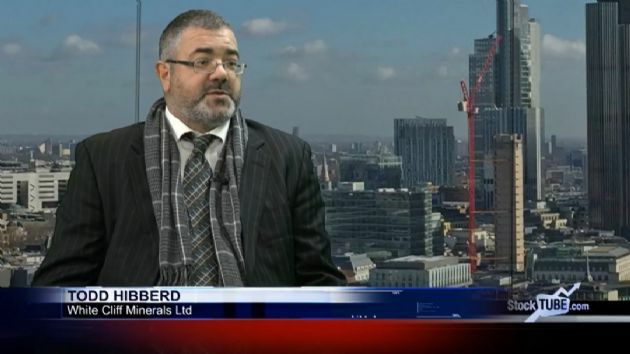 The Company received resignations from Chairman Jack Gardner, Executive Director, Michael Langoulant, Non-executive director Rodd Boland and Company Secretary Ian Hobson.